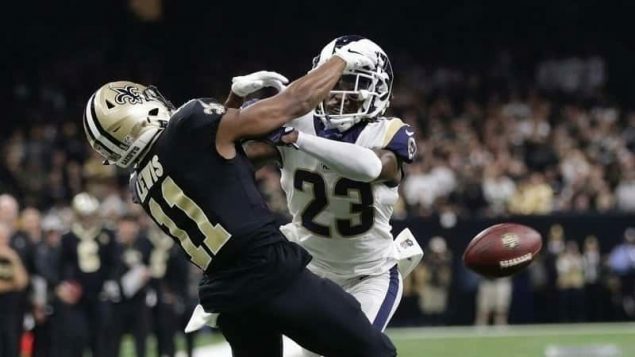 The Los Angeles Rams’ CB responsible for the helmet-to-helmet/pass interference play, that ultimately cost the Saints a chance at the Super Bowl, will appeal his fine. Nickell Robey-Coleman was fined $26,739 for the helmet-to-helmet hit despite the infamous ‘no-call’ the referee crew. The flag not being thrown will undoubtedly be his excuse. Robey-Coleman admitted in several interviews and on Twitter that he intentionally committed the foul.